Before I began my critical reading unit on The Tragedy of Macbeth, I designed a literary analysis final product that would serve as guidance for the unit as a whole. We would read the play through a critical lens in an effort to collect evidence for our essays. In short, reading with the final product in mind would allow students to be deliberate about their reading choices while paying close attention to specific literary devices that are used throughout the text. The issue with the notion of a backward planned unit with a summative writing assessment like this is that the product itself is not differentiated. I differentiated the reading process for many students, and the content of the unit was made approachable to each learner with tiered companion texts. However, in terms of creating multiple avenues for a successful product, the assignment was lacking. One of my students fancies himself to be a hip hop artist and a rapper. Normally a difficult student to motivate, I sat down with him and discussed the possibility of creating a final product after reading Macbeth that would motivate him to engage in the reading process while also appealing to his interests. This student has released several mixtapes and has demonstrated a legitimate skill in songwriting and producing. We agreed that, rather than writing the summative literary analysis that his peers were assigned, this student would write and produce a song about Macbeth, his tragic flaw, and details from the play. This mirrored the content of the literary analysis paper while providing the student with the room for agency and creativity that he craves. In theory, I was approaching this student and his needs creatively and sensitively. I could have mandated that he complete the same paper that every other student was assigned. While not equitable, this would be an exercise in equality, and he would have been held to the same standards as his peers. I wish this post could end with a link to his song and a discussion of the personal and professional pride that came from altering a project to meet the unique needs of one student. However, he did not complete the assignment. My attempt at motivating this student failed. Importantly though, this isn’t an exercise in self-pity or complaining. Instead, this professional failure precipitated two major realizations. The notion of personal fault cannot exist when creating or considering alternative assignments. The student not completing the song is not my fault nor is it his. I’m not a bad teacher, and he isn’t a bad student. I didn’t fail to provide a worthwhile assignment, and his refusal is not an indication that he dislikes me or my class. He didn’t complete the agreed upon alternative assignment. There is no need to find the why of the situation. It didn’t happen, and sometimes, that has to be okay. alternative assignment to work. In fact, I may have been guided by hubris to be the first and only teacher who could motivate this student to pass an English assignment. Unfortunately, wanting to be the only teacher to succeed with this student wasn’t enough. I can look back and analyze each step of the process and drive myself crazy looking for where I went wrong, but that won’t complete his Macbeth analysis. I’m not a bad teacher. He’s not a bad student. Sometimes, my big ideas and wishes don’t come to fruition. I’m going to continue to try to motivate this student and every other student. I’m going to continue to create alternative assignments and find new ways to differentiate products for my students. This wasn’t a failure. It just didn’t work this time. How can you reframe what you have previously called a professional failure? How do you demonstrate professional positivity after big moments don’t go as planned? 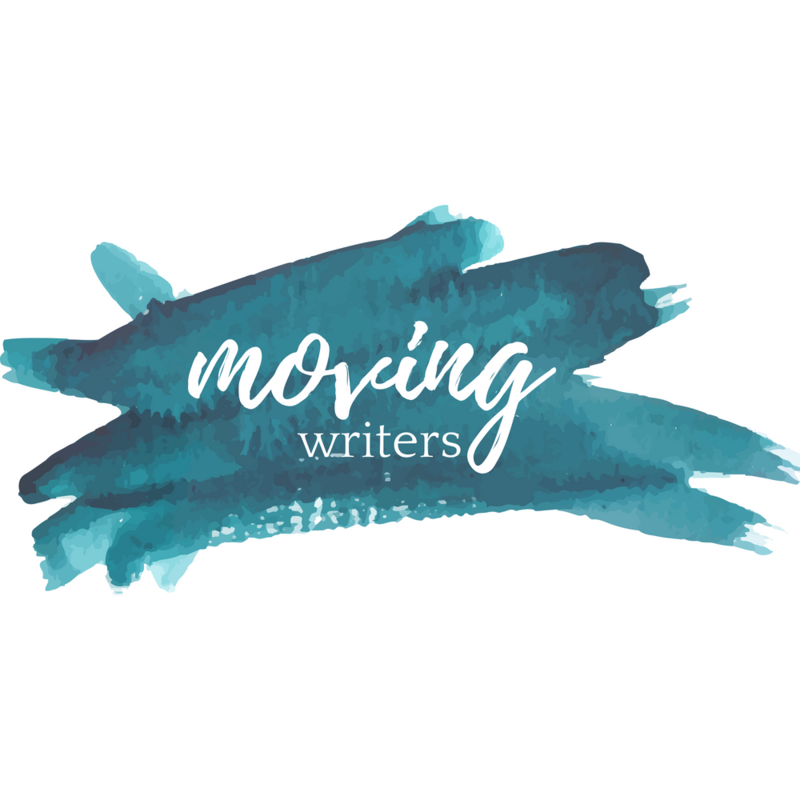 You can connect with me on Twitter @MGriesinger or on Facebook at facebook.com/movingwriters.